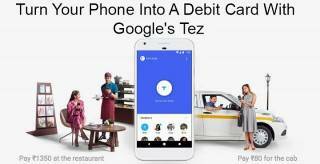 Google has launched Digital Mobile payment App called Google Tez, in India. Goggle Tez serves as a Secured Mobile Payment service. The payment service allows users to transfer money via their bank accounts as well as Unified Payments Interface (UPI) ID, QR code and phone number. Google Tez is a stand-alone application which is available for both Android and iOS. Google will be holding an event at Delhi to brief its feature 18th sep(today) and it is on the same day morning Google Tez was launched. But the details about the app is already being available to the users. With Google Tez you can pay directly from your bank account and no need to create a new wallet or separate account. Since you pay directly from your bank your money is safe and that you earn interest. Tez works with all Major Banks including its partners: Axis, HDFC Bank, ICCI and State Bank of India. 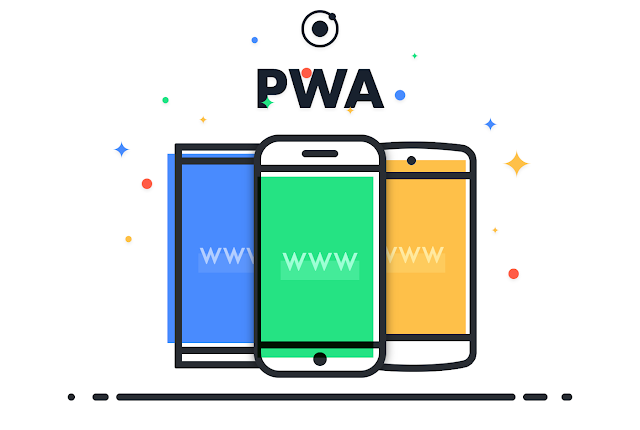 Progressive Web Apps - Next Fascinating experience in Mobile Application?